Avoids cultural stereotyping by discussing both between-culture variation and within-culture variation. 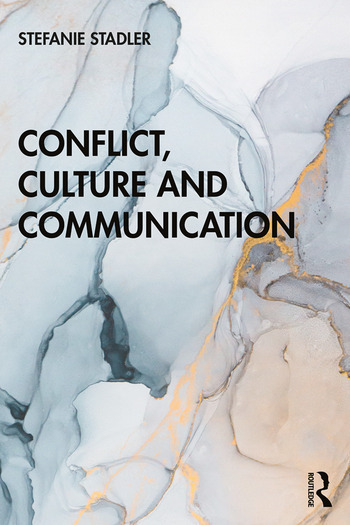 Conflict, Culture and Communication is essential reading for students and researchers of applied linguistics, communication studies and international business, as well as anyone interested in learning more about this growing area. Stefanie Stadler is Assistant Professor for the Department of Linguistics and Multilingual Studies at Nanyang Technological University, Singapore.